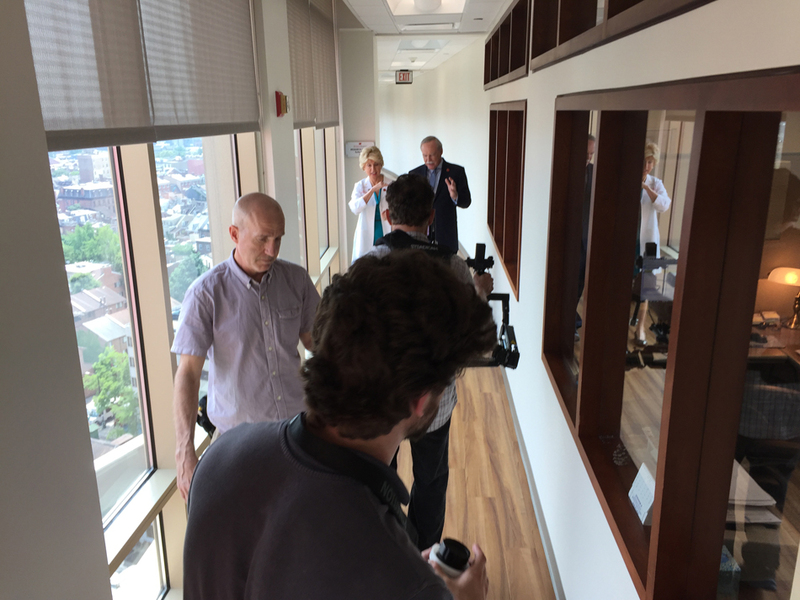 Springhouse Films had the pleasure of continuing our partnership with Wills Eye Hospital, this time producing a brand essence film to premiere at a launch event. 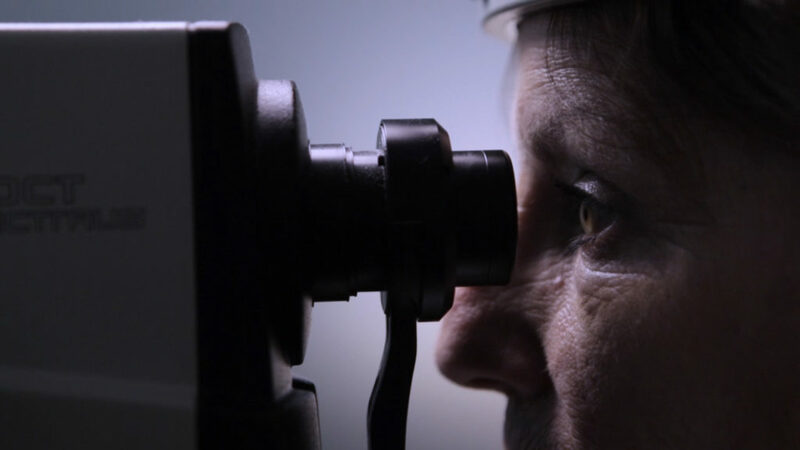 This is the third film we’ve produced for the Philadelphia-based leader in ophthalmology. Our relationship with Wills Eye began in 2013, and we’ve since produced films focusing on their Glaucoma Service and their Oncology Service. We captured a day’s worth of new footage and incorporated a few key shots from our past projects to create the 90-second brand essence film. Our shoot began in the hospital’s auditorium during Chiefs’ Rounds, then moved to the Diagnostic Testing Center to capture doctors reviewing images of ultrasounds and scans on screens. 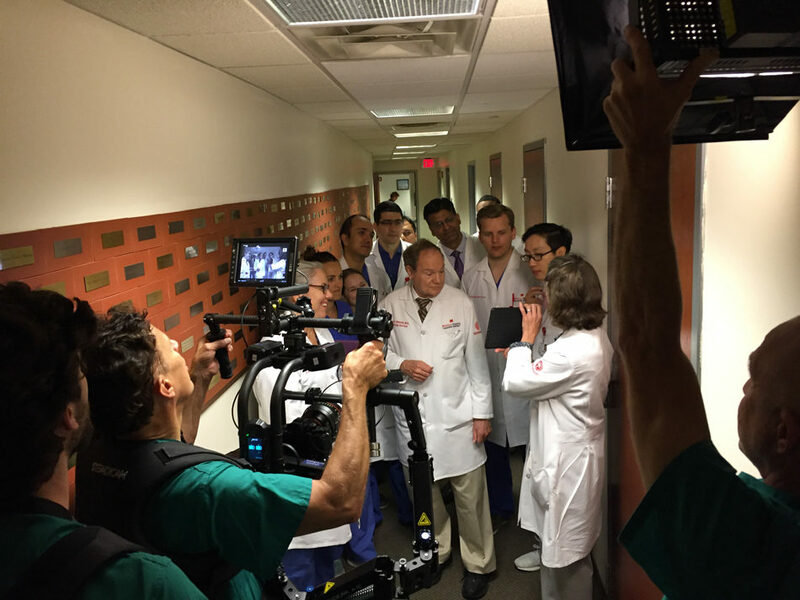 Our crew later filmed in the OR during a retina procedure. The script and storyboard for the film was created by Karma Agency in Philadelphia. Together, we cast a voiceover artist with gravitas who could build excitement throughout the film. Springhouse was responsible for all post-production in this project. Since premiering at a launch event, Wills Eye has hosted the film directly on their homepage to share the story of their brand.